The next generation flagship series of smartphones by Samsung, the Galaxy S10 lineup has three devices that are arriving in India soon. They are similar in most ways while differing in certain aspects like screen size, battery capacity, cameras and obviously, pricing. All smartphones feature a glass sandwich design and have the new Infinity-O displays. The devices feature Samsung’s new Dynamic AMOLED displays with support for HDR10+ content. All the smartphones run on the Exynos 9820 SoC in India, which is manufactured using 8nm fabrication process. It contains an Octa-core CPU and Mali-G76 MP12 GPU. 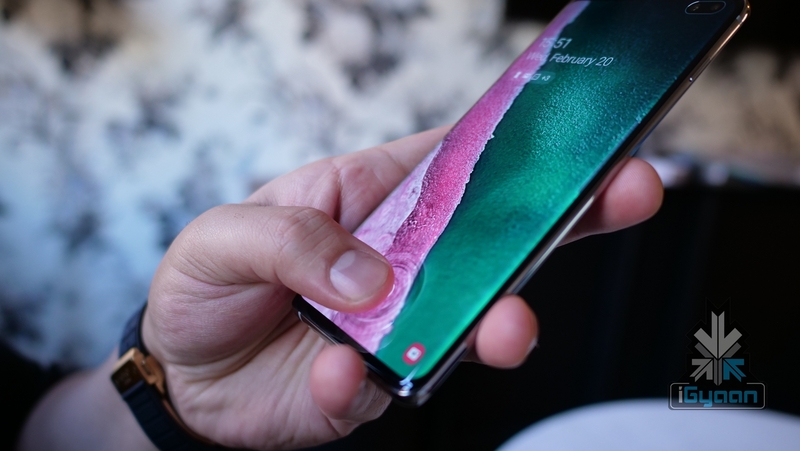 Notably, the Galaxy S10 lineup differs in a few features, like the Galaxy S10e featuring a side-mounted fingerprint scanner and dual rear cameras; while its two larger siblings have an ultrasonic in-display fingerprint scanner and triple rear cameras. 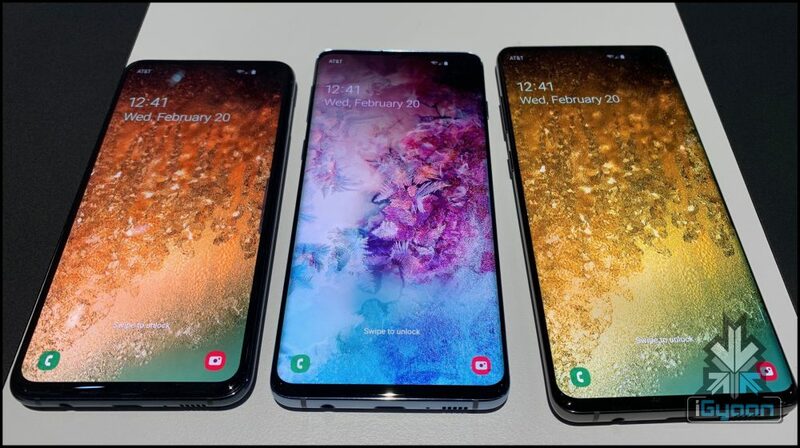 The screen size also varies on all devices, with the Galaxy S10e sporting a 5.8-inch display; while the Galaxy S10 and Galaxy S10+ have a 6.1-inch and 6.4-inch display respectively. 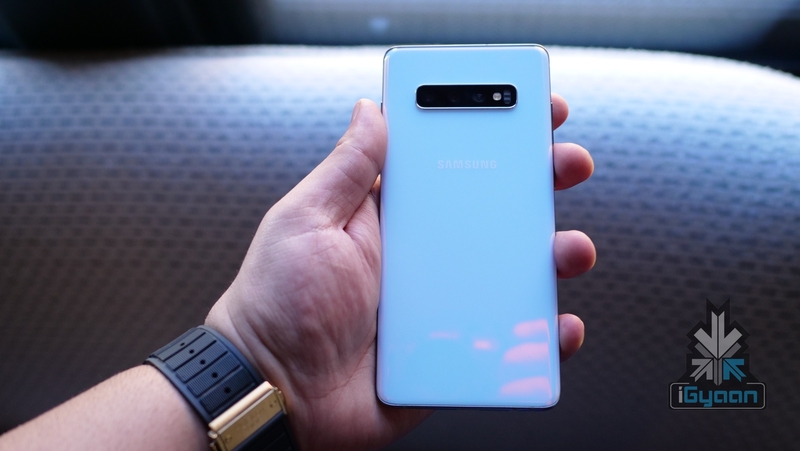 The front cameras of the Galaxy S10e and the Galaxy S10 is limited to just one sensor, while the Galaxy S10+ has two front-facing cameras. 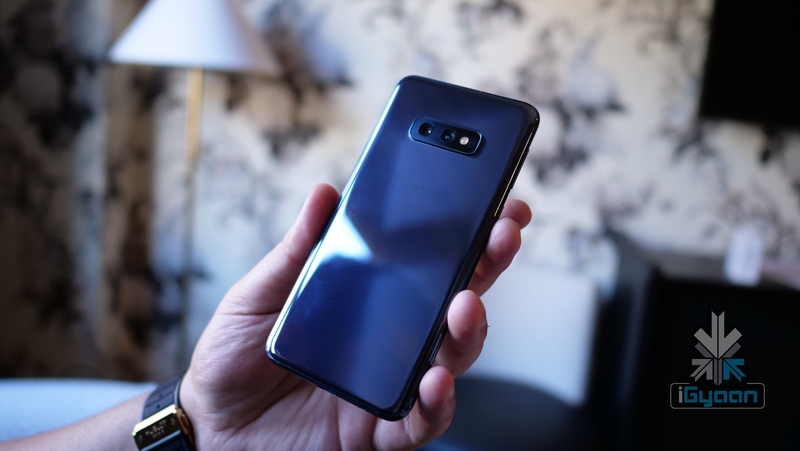 The Galaxy S10e is powered by a 3100mAh battery; while the Galaxy S10 and the Galaxy S10+ have a 3400mAh and a 4100mAh cell respectively. All the three smartphones have IP68 certification for water and dust resistance, support Wi-Fi 6, NFC, fast wireless charging and also support reverse wireless charging. All the models will be available in India starting March 8. You can pre-book the Galaxy S10 series by visiting the link here.